Luckily, as Austin grows, so do opportunities to experience newer gems. In its second year, Chingona Fest Texas is ripe for discovery by true Austinites, especially those looking to create or update their “back in my day” repertoire. Chingona Fest Texas is a statewide conference and festival dedicated to honoring women, specifically women of color. The event is proudly produced by Austin-based Hustle for the Cause, LLC, a social impact production company owned and operated by LGBTQ women of color, Denise Hernandez and Krista Cottingim. People will travel across Texas and beyond to participate in the festival. Everyone, from the organizers, to the musicians, to the vendors and panelists will be women and/or led by women. 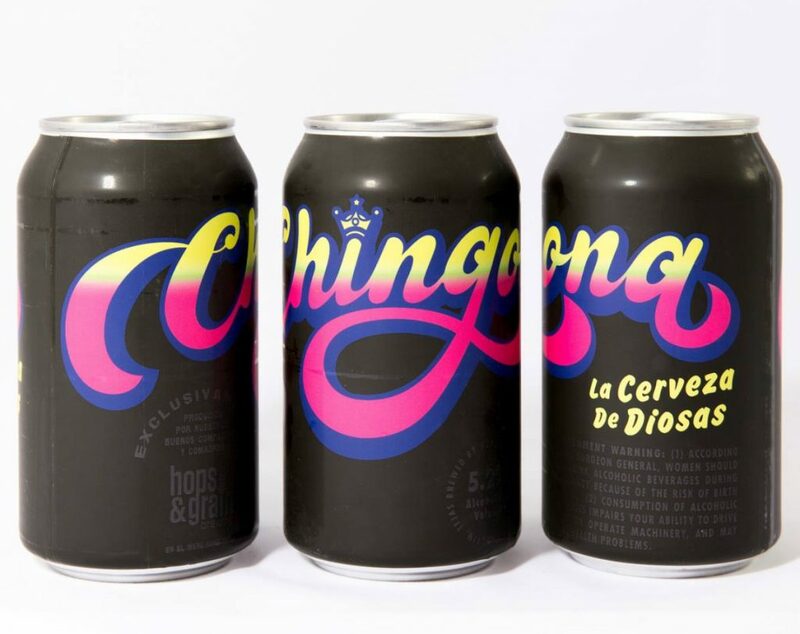 Chingona Fest Texas even has its own beer by Hops & Grain, which will be released exclusively at the festival! 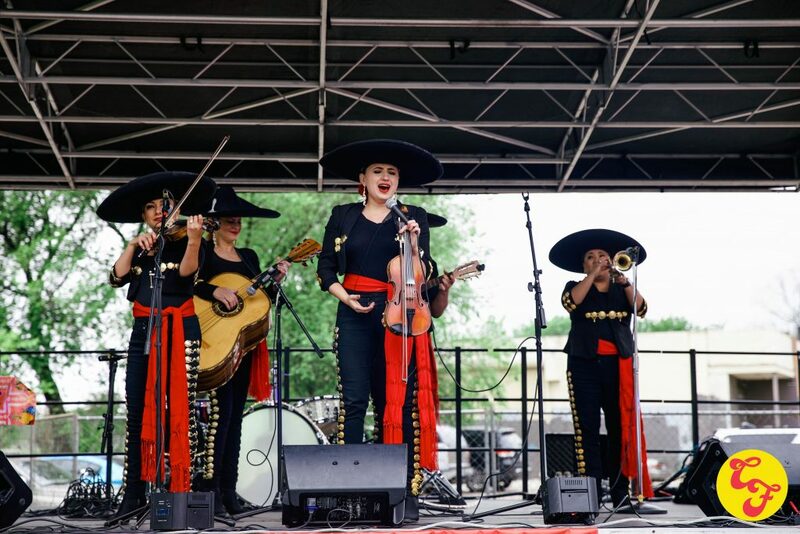 Chingona Fest Texas was started to strengthen the Austin latinx community, and harness its power to continuously grow and renew itself. Hernandez and Cottingim saw it as a form of community promoting equity and giving women pathways to greater economic success. 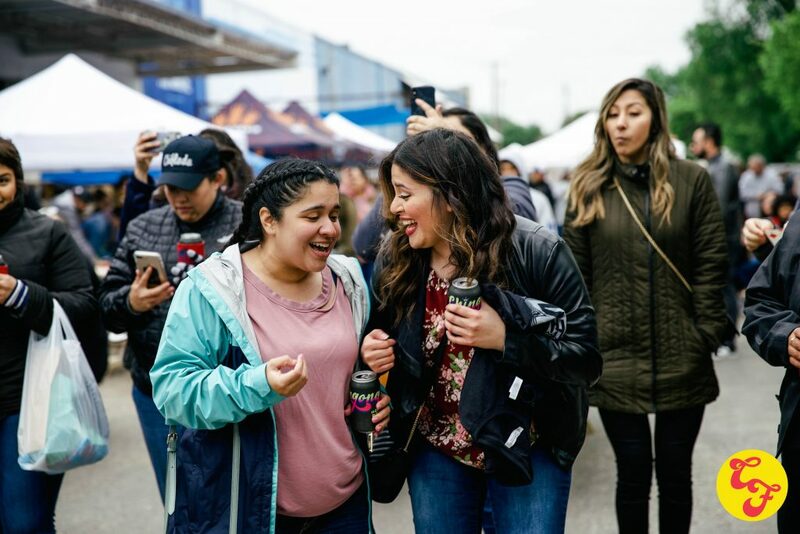 While the main event is a day-long festival filled with vendors, music, and food, there is much more intentionally built into Chingona Fest Texas. The festival begins on Friday with a panel on leadership and entrepreneurship. Heavy hitters such as Mayor Pro-Tem Delia Garza will be there, along with executive directors of nonprofits and CEOs of women-owned businesses. Beautifully, the focus on empowering women will flow to a grant available to small businesses that participate in the event, and proceeds will benefit local nonprofits that focus on building future women leaders (Con Mi Madre and Latinitas). Three events will make up Chingona Fest Texas in 2019. The kickoff event will be a panel on leadership and entrepreneurship at The Studio ATX (also owned by a woman of color) from 6 to 9 p.m. on Friday, April 5. If you have limited time, I highly recommend the Saturday portion of the festival. The musical acts alone will make it worthy of investing a limited spring Saturday. Of note are Bidi Bidi Banda, an Austin-based Selena tribute band playing at 5:30 p.m., and La Misa Negra, which has a 7:30 p.m. start time. Both bands are women-led and will be touring to other notable festivals after Chingona Fest Texas. A cumbia circle has been promised. I also recommend planning your vendor visits now. My list includes Chasing Camilla, a creative who makes zarape-inspired crafts, and You&Millie because I adore stationary and sending greetings via snail mail. 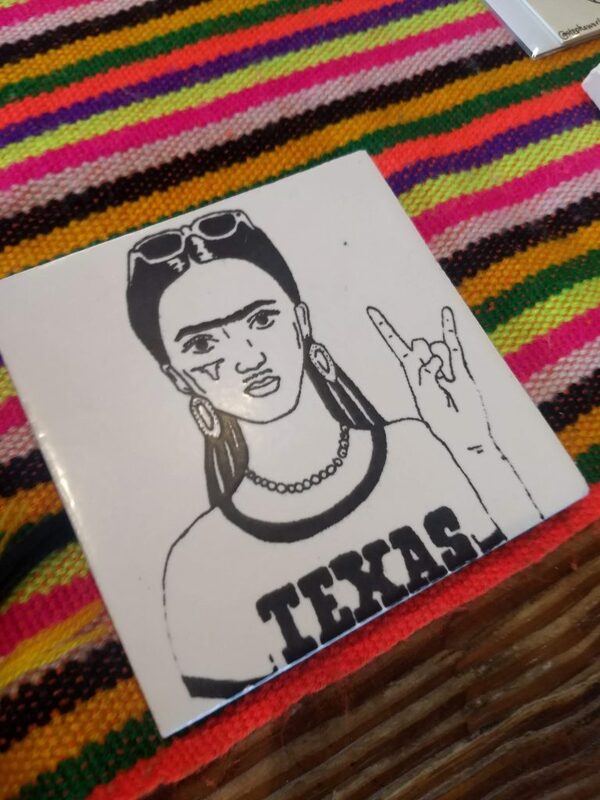 I may also need to update my Frida coaster collection from Stepha Works. But with new vendors being announced almost daily, I foresee changes in the next few days. Tickets for Chingona Fest Texas are limited and can be purchased via the website. Tickets are sold both for the individual events or as an all-festival pass. Follow the Facebookpage for vendor announcements and updates. What is your “back in the day” story?